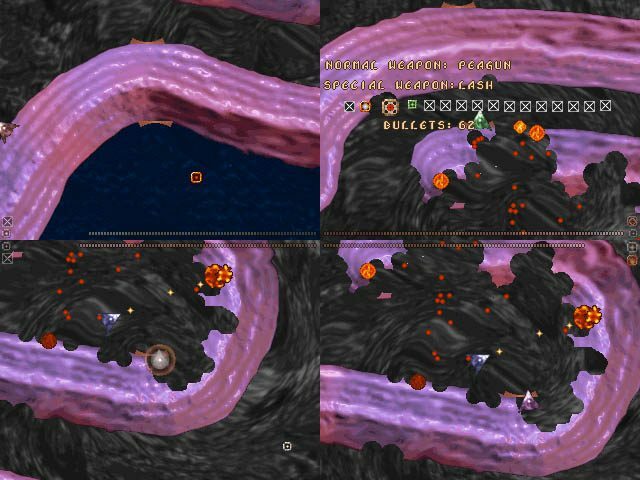 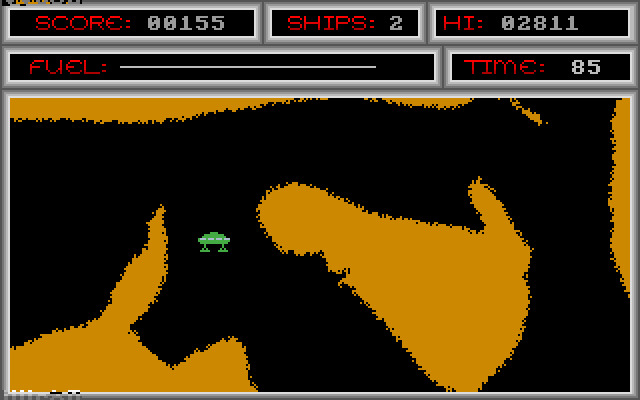 You must pilot a flying vessel in confined cave-like spaces. 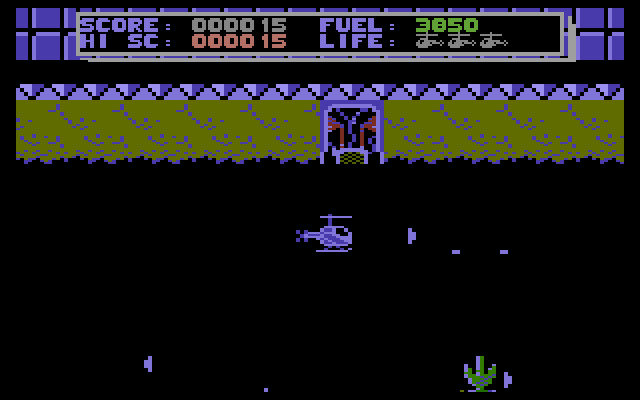 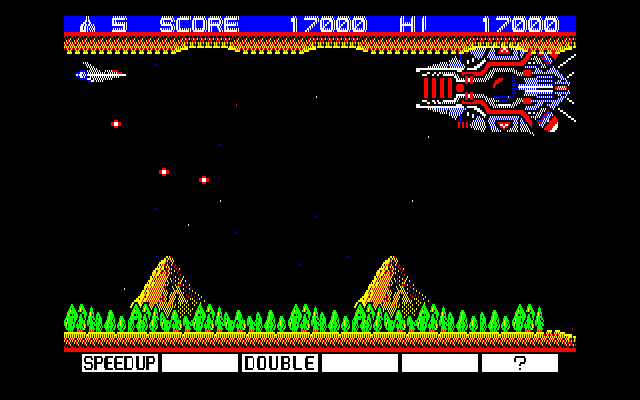 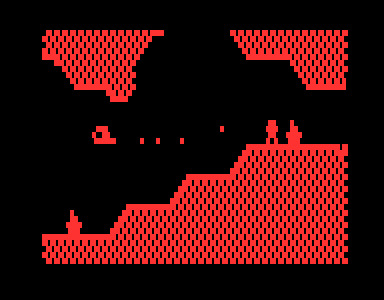 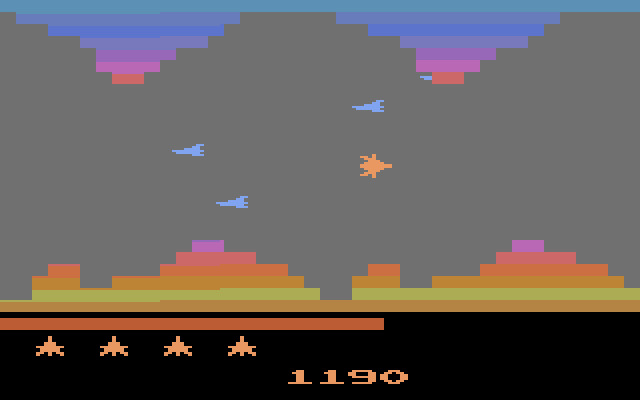 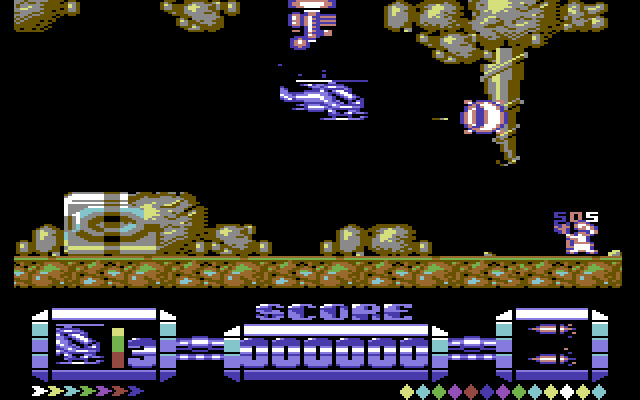 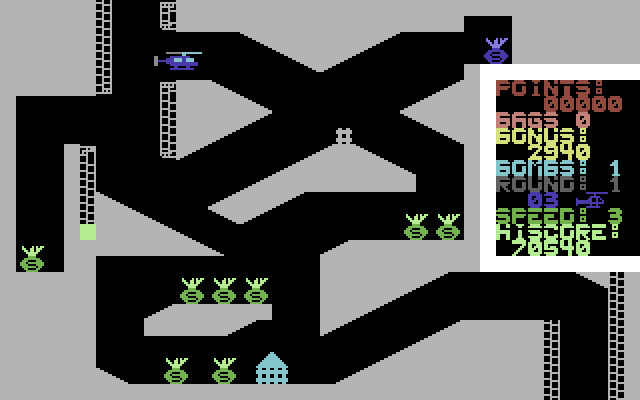 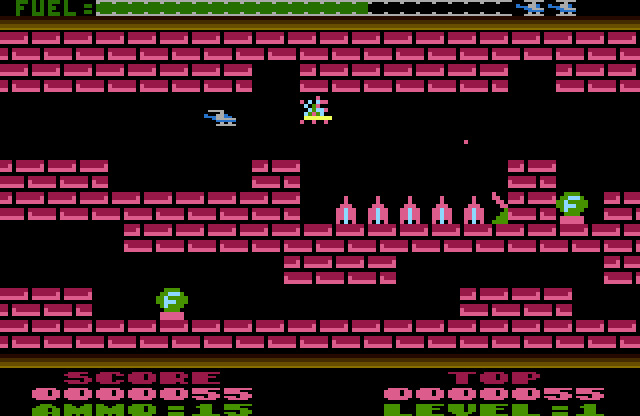 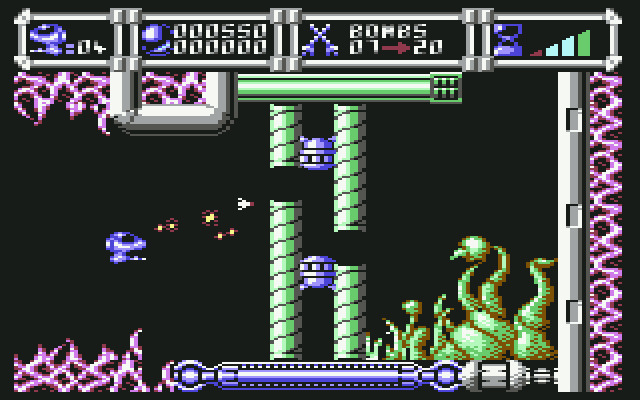 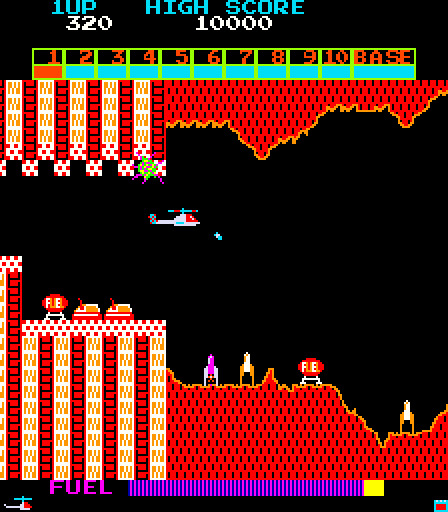 The first video game about Flying in caves was released in 1981. 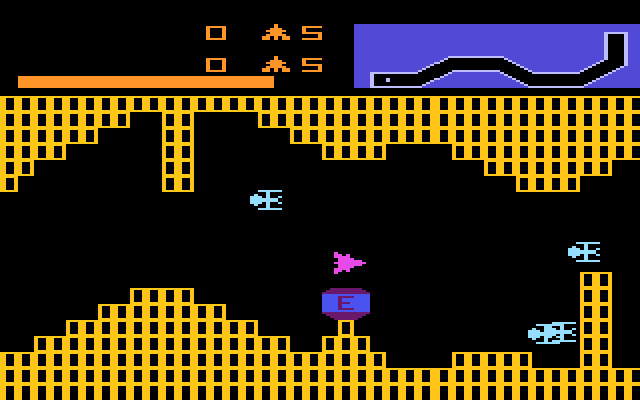 Not to be confused with cave-flyer genre.